Yay! We love easy deals and here is a great one for your list! 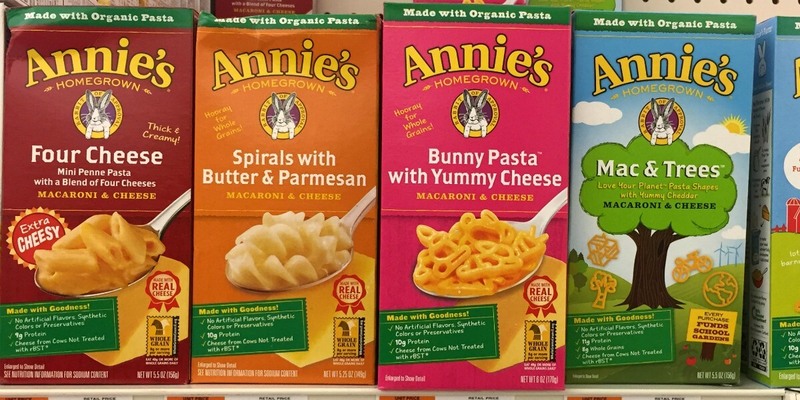 Walmart sells the Annie’s Mac & Cheese Boxes for $1.24. After coupon and rebate we can score 2 of these for just $0.49 each! Campbells Well Yes Canned Soups Just $0.75 at ShopRite!